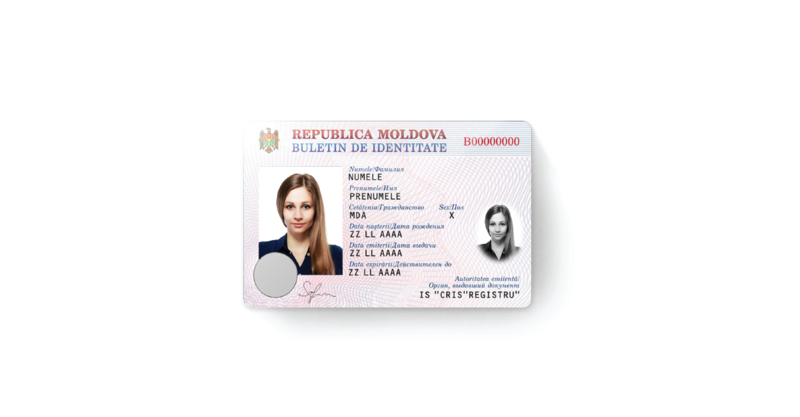 X Infotech has recently integrated its Single Point of Contact (SPOC), National Public Key Directory (nPKD) and Terminal Control Centre (TCC) solutions for Moldavian border control and police services. X Infotech offers the full range of PKI components including: Country Signing Certification Authority (CSCA), Document Signer (DS), Country Verifying Certification Authority (CVCA), Document Verifier (DV), Terminal Control Centre (TCC), Single Point of Contact (SPOC), National Public Key Directory (nPKD). The PKI solutions of X Infotech are compliant with the ICAO standards, are easily configured to specific needs of a customer, and provide a flexible modular architecture, which can be easily integrated with third-party components and issuance systems. These changes will allow the national document issuing authorities and border control services to exchange digital certificates in an automatic mode as well as ensure quick and secure document and user biometric verification.